Product categories of Women's Legging Pants, we are specialized manufacturers from China, Women'S Legging Pants, Legging Pants suppliers/factory, wholesale high-quality products of Girls Leggings Pants R & D and manufacturing, we have the perfect after-sales service and technical support. Look forward to your cooperation! Women`s to wear legging pants,Comfortable and tight,Beautiful fashion, trousers fashion! 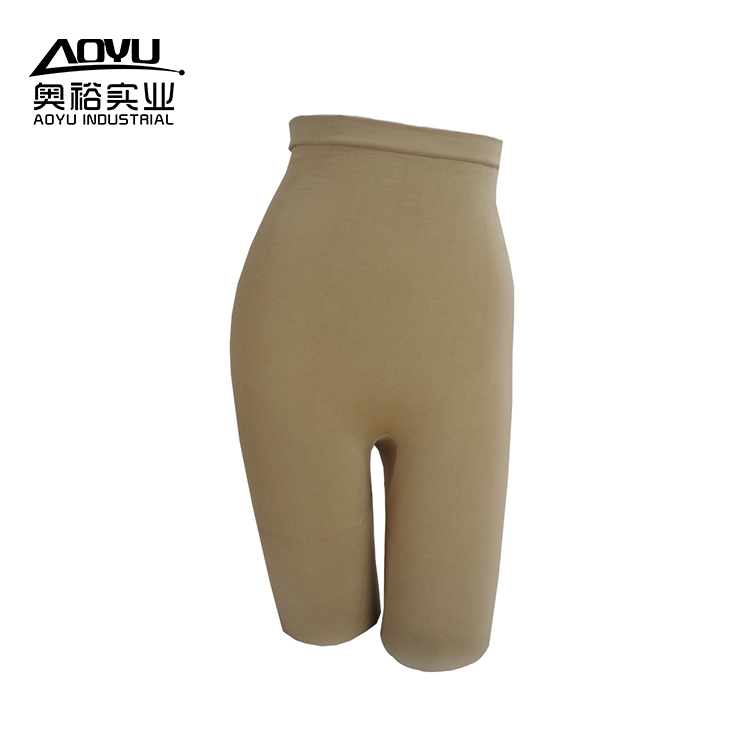 Women`s legging pants made by a series of processes such as yarn and knitting,women`s legging pants has anti-bacterial, Anti-Static, Breathable, Eco-Friendly,Quick Dry.